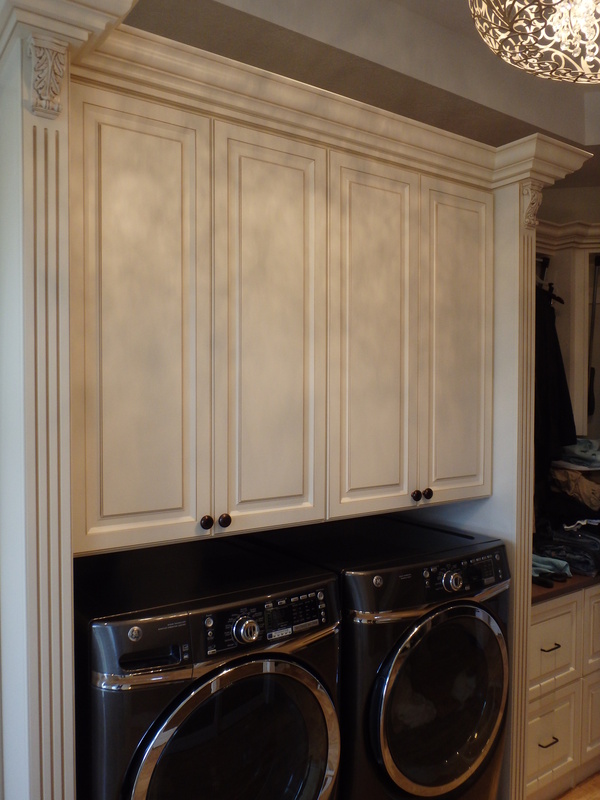 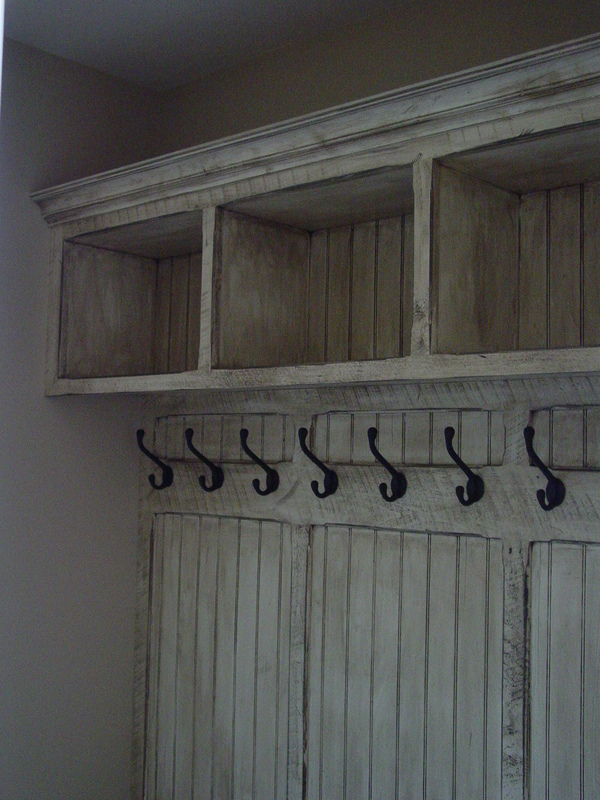 Laundry Room / Mud room - Liberty Closets, Inc.Liberty Closet Systems, Inc. 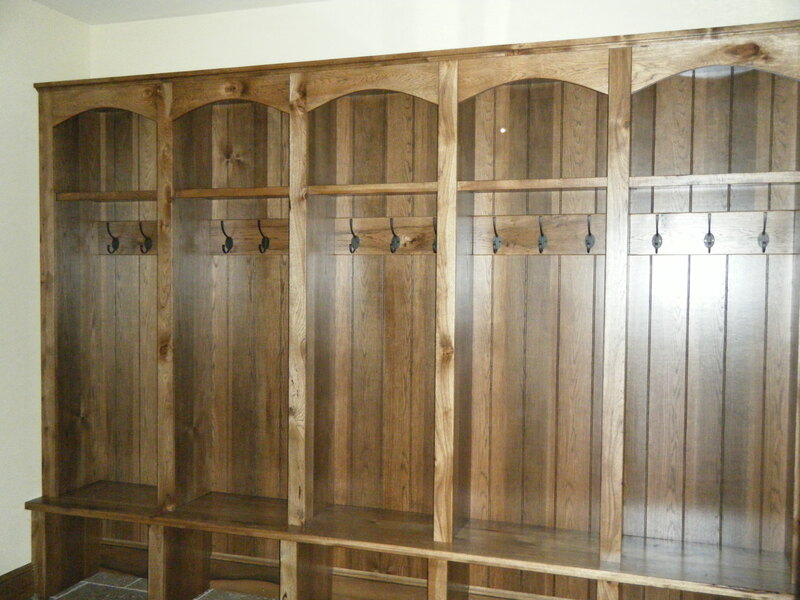 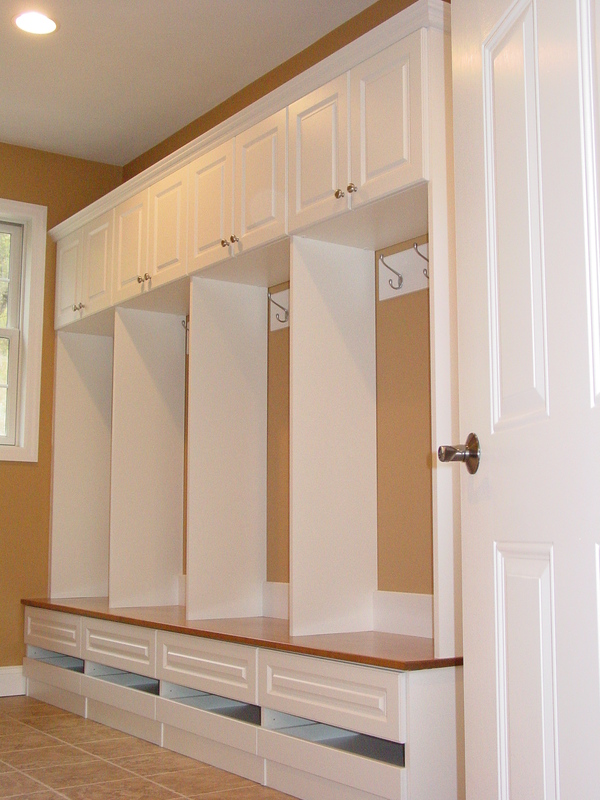 Most times, in many homes, the mudroom is the place where everyone kicks off their shoes when they get home. 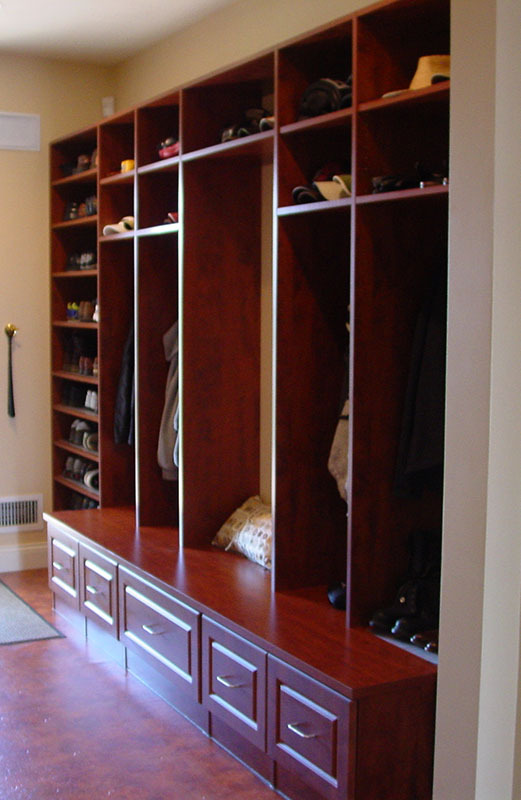 Rather than letting it become a catch-all for shoes, coats, hats, and gloves, re-create it into an organized, clutter-free space. 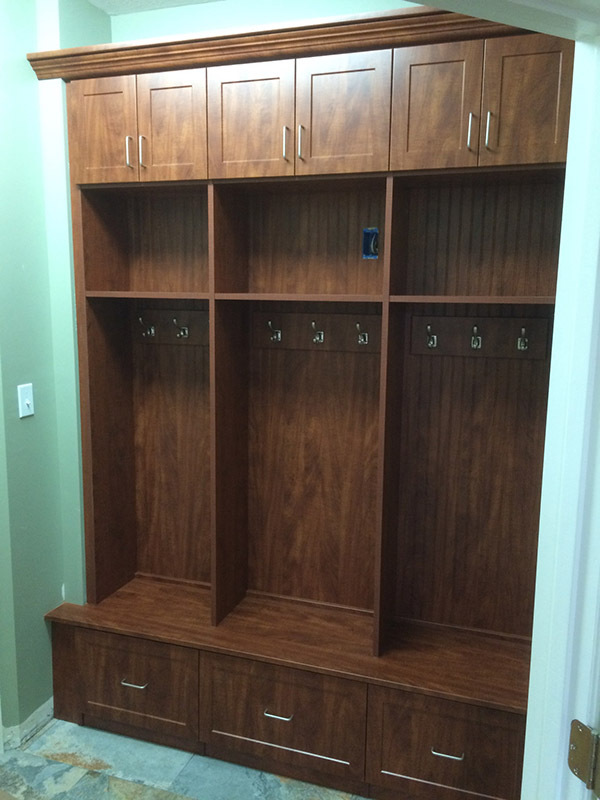 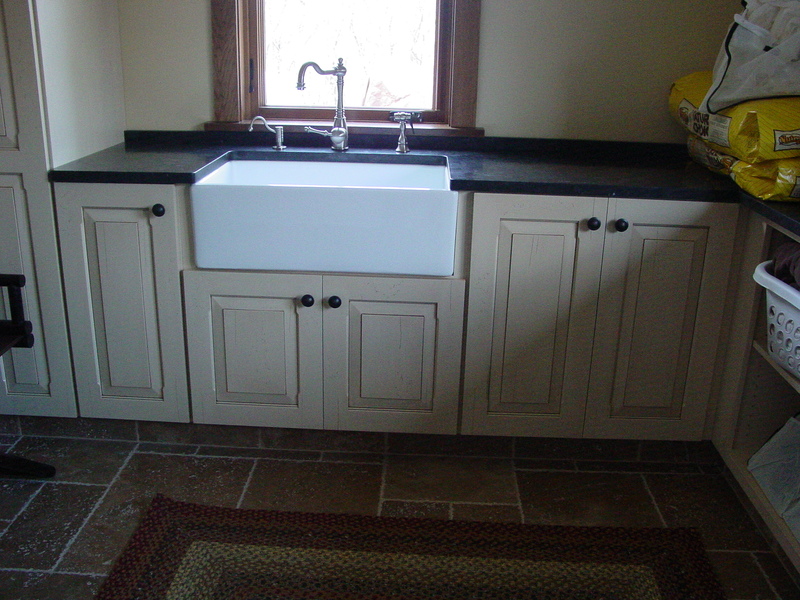 When you have a tidy mudroom, getting everyone out of the house on time will be easier than ever. 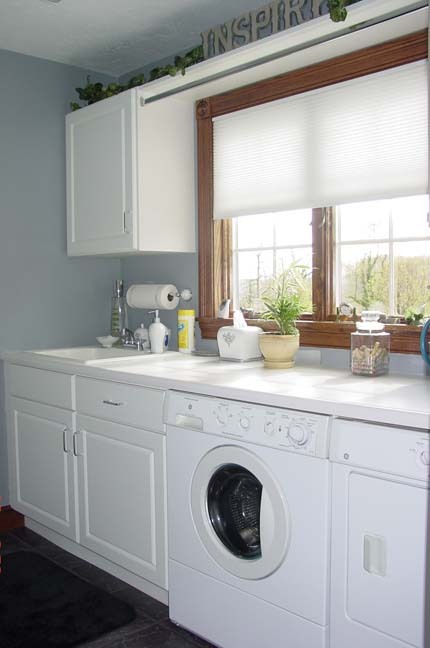 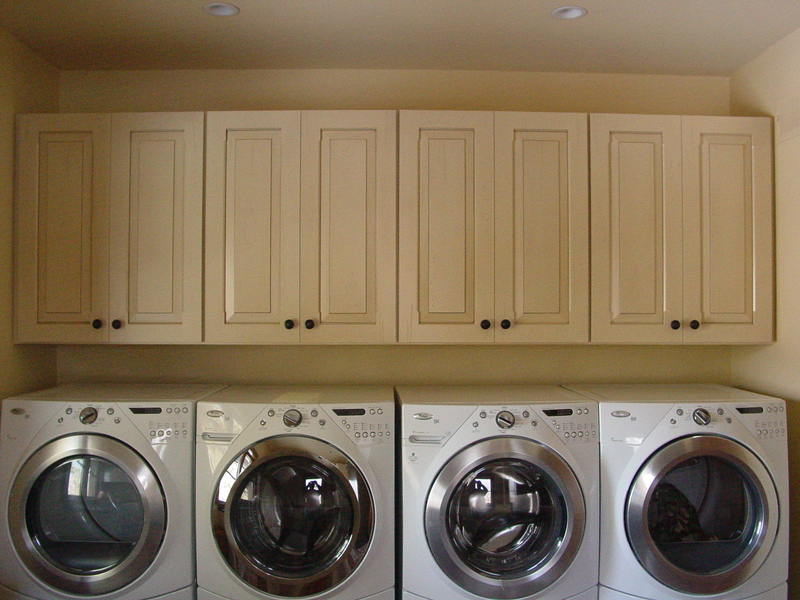 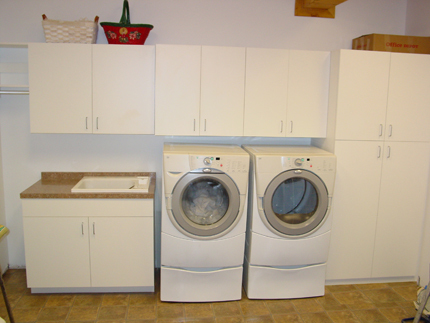 Contact one of our highly skilled designers today and take the chore out of laundry and clean-up.